#1 on the Photo & Video app chart in 92 countries! 60+ gorgeous filters for any photo, all for free. 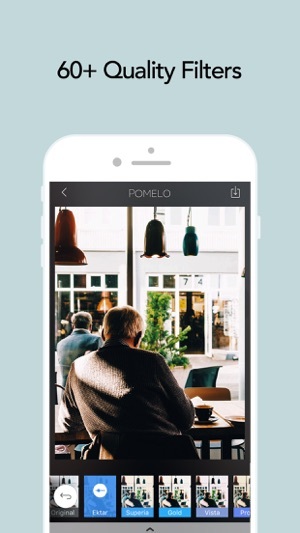 POMELO (also known as POMELO Camera) offers simple, yet incredibly powerful tools to create gorgeous photos. It comes loaded with a huge collection of filters that will instantly take your photos to a pro level! 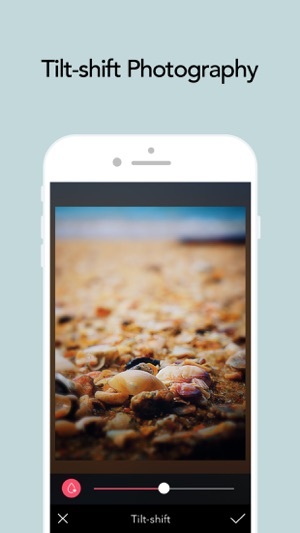 • A huge collection of free filters for any kind of photos. Freely adjust the strength of the filters. 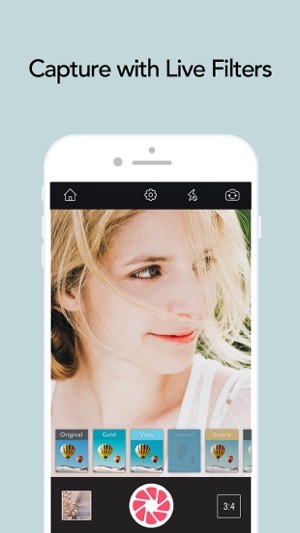 • Capture life’s moments with 13 real-time filters. What you see is what you get. • Simple yet powerful editing tools—Crop, Rotate, Vignette, Tilt-Shift, Fade, etc. • Choose the square shooting mode for easy sharing onto Instagram. 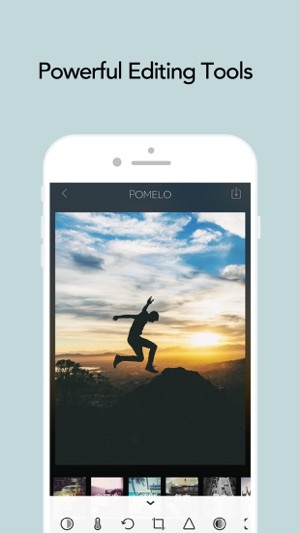 Tag #POMELOcam on Instagram for a chance to get featured on our official Instagram account. I've been using this app for years and to this day, it's the first app I open to edit my favorite shots. I've got some gimmicky apps that do fun stuff but for serious pics, this is the best. A lot of "easy functionality" that creates great results without the loss in quality that other apps cause. I can always print these photos after editing and have no worries: they come out crisp. Great app I love these presets filters but I wish you could also use the filters on videos and save the photos and videos on hi-quality HD or at least get the choice to choose the quality.